A quick swipe of a filter, a quick 140 character message, or of course, the standard #BellLetsTalk hashtag. Each share, tweet, snap and message promises to play a part in eliminating the stigma around mental illness and donate to a good cause. 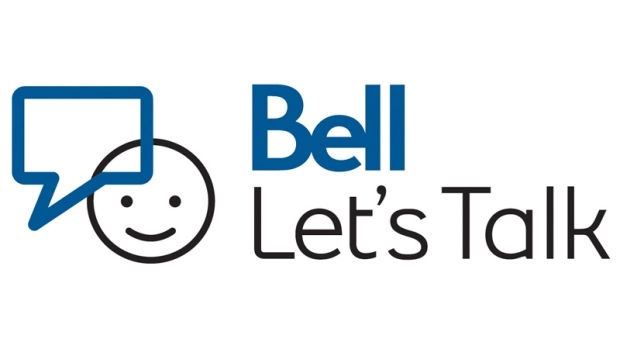 Focusing anti-stigma, care & access, research, and workplace health, Bell Let’s Talk’s iniative spreads awareness about mental health since 2010. 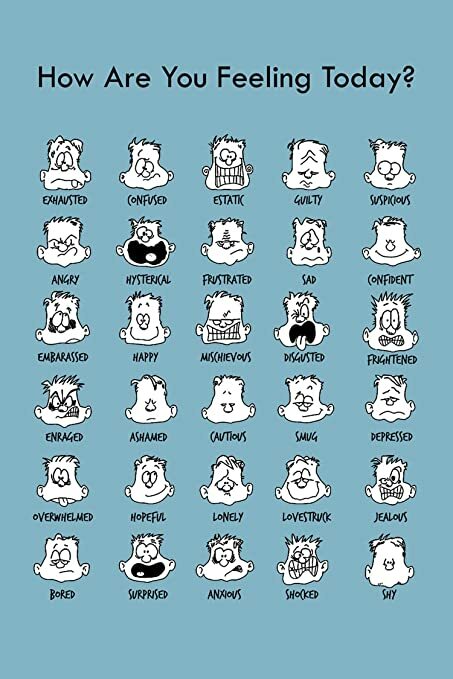 The power of a genuine “how are you feeling” on a bad day is greatly underestimated. We never know what any of our peers are going through at any given time, and checking up on our friends, family and colleagues is a simple and very kind way to let them know you care. Sometimes just being able to voice our concerns and anxiety is all we need to feel a little bit better! However, being a good listener does not just mean sitting and hearing someone else talk. It is important to be open-minded, comforting, patient and to know when to dial back on your own opinions and accept those of others. Reminding others you are there to listen to their issues and relieve them of their stress is essential to opening conversations about mental health. 3. Most, importantly, be open about your mental health! The simpliest way to make someone else more comfortable with sharing their own thoughts is to share your own! We love being able to relate to each other and the fastest way to eliminate stigma to realize a lot of us battle similar demons everyday. It is important for you to have peers you can share your struggles with and to be open about your own day to day issues. By confiding and supporting each other, you create a safe environment that will eradicate any sense of feeling alone or ashamed.